The Annandale Boys & Girls Club is once again selling nursery-grown, freshly-cut Christmas trees to benefit our many ABGC community programs. We have a generous selection of Fraser Fir, Colorado Blue Spruce, Scotch Pine, ConColor Fir, and Norway Spruce is big at terrific prices. Best of all, you know your purchase helps fund terrific community programs and tens of thousands of dollars in youth scholarships provided to ABGC families each year. Bring this flyer and get $10 off. Youth Basketball: Registration is now open for Kindergarten through Grade 12. Teams are neighborhood concept by grade level, and everyone is guaranteed to play half or more of every game. Wrestling: Register now for ABGC’s youth wrestling program. It’s for ages 6-14 and runs from November through February each winter. The program is designed for both novice and advanced wrestlers. Call 703-941-ABGC (2242) Monday through Friday 3:00 – 7:00 PM or Saturday 9-12 noon for details on any of our many ABGC programs including spring soccer, coach pitch baseball, tee-ball, football, cheerleading, boxing, field hockey, and lacrosse. Or go to abgc.org for more information. Try Out for an ABGC County Basketball Team! The ABGC 5th grade boys’ county team, coached by Dewayne Nelson and Brian Anderson, had a terrific 2015-16 season leading to the Fairfax County Youth Basketball League championship. The 5th grade boys gave away a few close games during the season, entering the season as the #7 seed with a 9-4 record. The team worked hard in the playoffs and defeated both Gainesville (#6) and Fort Belvoir (#3) on their way to the championship game where they took it to McLean the #1 seed. Congrats to our 5th Grade FCYBL Champs! – The $94 basketball registration fee includes clinics for 5-12 year olds. – A discounted ONLINE registration fee of $45 ($50 signup at the office) is available for First Time players with the ABGC. – Teams are formed with a neighborhood concept by grade level. 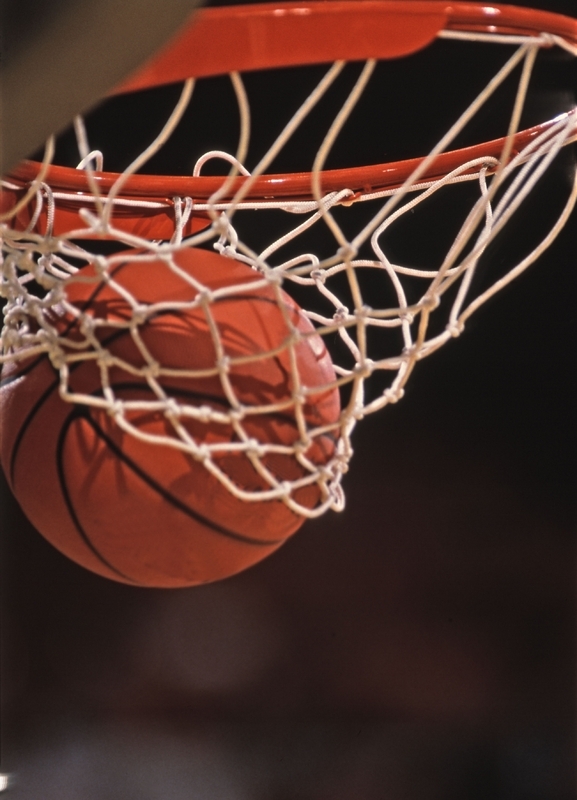 – The basketball season is from December 2015 thru March 2016. – Teams are formed in December, then players are notified of practice times by the coaches. – The schedules will also be created and distributed once the teams are formed. – Player registration is NOT complete until full payment is received online or at the office. – Players will NOT be assigned to a team until payment is received. 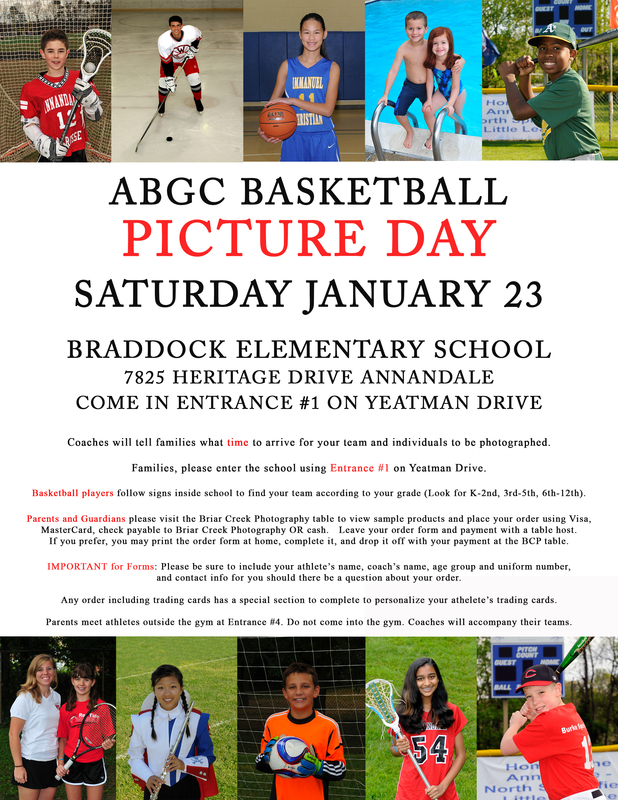 – Parents will need to bring the paperwork into the main office at 4216 Annandale Rd., Annandale, VA to register. – The office personnel will register the players and the cost is a non-refundable payment of $35/player. – Online registration is not available for scholarships. You can get an idea of the skills taught at the development level (1st-3rd grade) here and the 4th grade thru high school level here. “The NCAA tells high school athletes the chances of getting a scholarship in many sports are around 2 percent. But does the reality of athletic scholarships match the fantasy? Hardly. While tens of thousands of athletes will head off to visit colleges this fall hoping to be recruited, only a small fraction will make the cut. Even fewer will get scholarships. And for those who do end up playing in college, whether on scholarship or not, the experience may be very different from what they imagined. In a survey of college athletes by the NCAA asking what students wished they could have changed about their college sports experience, the most common responses were about time. Another NCAA survey found that a typical NCAA athlete in-season spends 39 hours a week on academics—and 33 hours a week on sports. When parents add up how much money they’ve spent each year, it’s almost equal to a scholarship in some cases, she said. Still, Neirotti has felt the pressure herself. She’s done her share of writing checks and traveling for her own children’s sports involvement. Don Schumacher, executive director of the National Association of Sports Commissions, agrees that parents who expect youth sports involvement to generate a positive financial return in the form of scholarships are off the mark. “You could spend $5,000 to $10,000 a year for three or four years chasing all these tournaments all year long, where if you saved that money and paid the tuition, you’d be ahead,” he said. Elissa Cordrey, a Summit, N.J., mother of four lacrosse players who has been through the recruiting process with several of her own children, thinks often about that question. She has seen other young athletes have difficulty filtering offers from different schools, and said players and parents can often be blinded by a program’s success or prestige and fail to think about whether that college is right for them. Luckily for Cordrey, her children have so far had positive experiences at their Division 1 and Division 3 schools. But she is under no illusions about what high-level athletics involve. Getting Ready for ABGC Basketball! Dog Days of Summer Winding Down – Fall on the Way! The Annandale Bulldogs 11th-12th grade boys went 4-0 to claim the FYBA Tournament championship last weekend. Our high schoolers ended their season with two tournament wins and finished as runners-up in two other tournaments, meaning they reached the finals in over half of their tournaments this season. They also went undefeated in the Annandale HS league. Great job team & coaches!